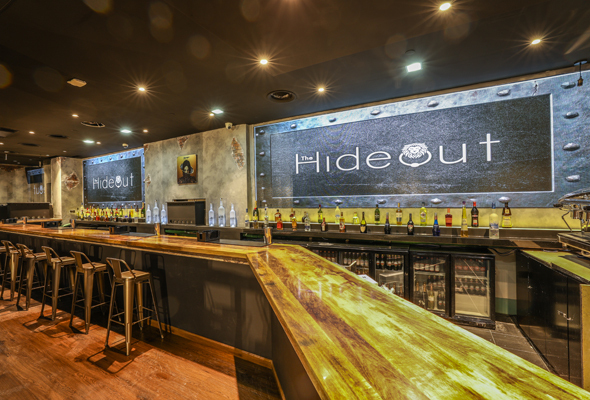 A new nightclub is throwing open its doors this weekend in Dubai Marina and we reckon it could be the city’s coolest new hangout. 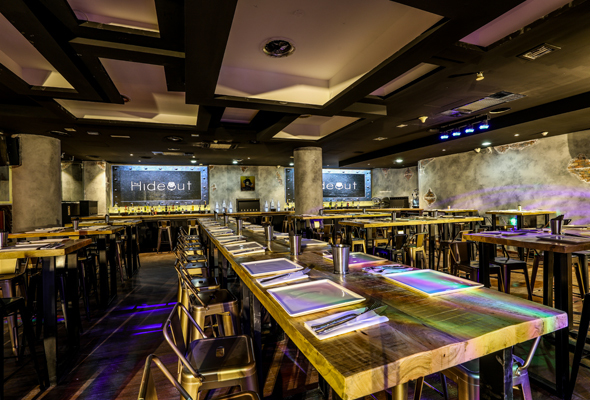 Promising Dubai’s first ‘gastroclub’ experience, The Hideout has a casual vibe, value daily deals and an alternative live entertainment program. It’s kickstarting opening on Friday, November 16 with an evening brunch package from 8 pm to 11 pm for Dhs250 (Approximately #25,000). 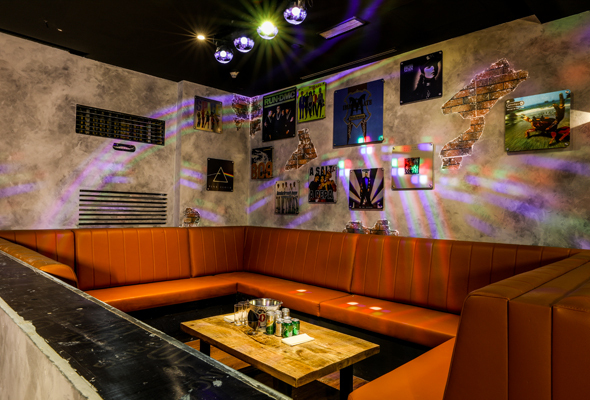 From 11 pm, space will go from gastro to club with some surprise live entertainment and the DJ spinning hits from the 70s until now. Quest compass was made to understand that, there will be a daily evening brunch from 8 pm to 11 pm, that will take on a different theme each day, such a ladies’ night brunch every Tuesday. There will also be some monthly themes thrown in such as the ‘Budget Brunch’ near payday, or ‘Christmas Munch’ during the festive season. Evening brunches will be priced at a value Dhs200 ( Approximately #20,000) while the weekend options will be Dhs250. Perfect for kickstarting a big night out, or munching your way through some great grub over a catch up with friends. 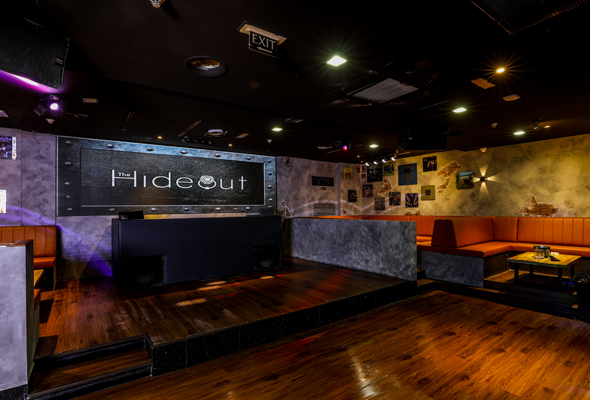 What makes The Hideout different from most of its counterparts is the big focus on live entertainment. Acoustic sets early evening are replaced by a throwback setlist of tunes from the 80s until now spun by the resident DJs later into the evening. A gamers night, game show night and ladies’ night are all set to be introduced soon, that’s sure to bring out any clubbers competitive side. The gastro element comes into play on Saturdays and Sundays, where the venue’s TVs will show all the sporting action live.